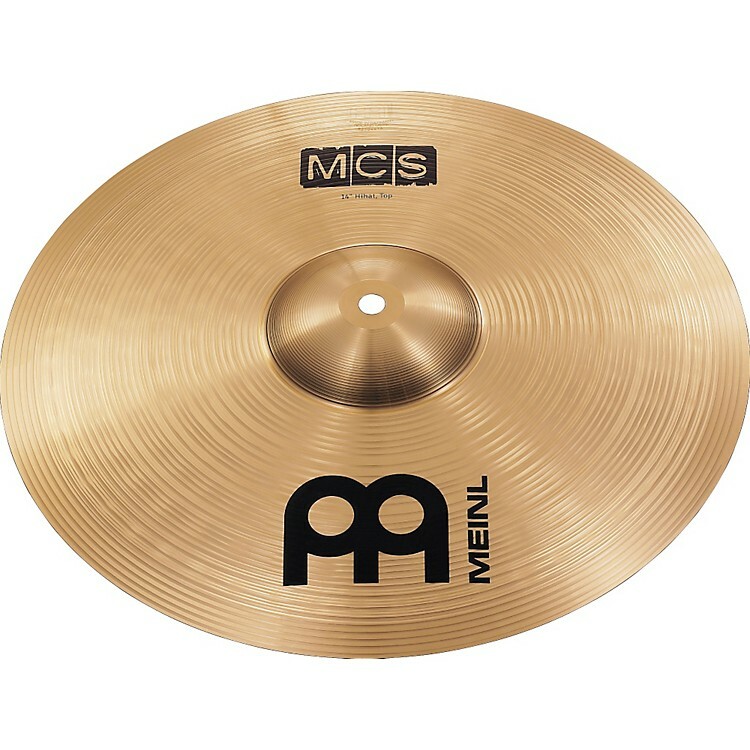 Meinl MCS Medium Hi-hat Cymbals 14 in. Great entry-level hats for an affordable price. The MCS Medium Hi-hat Cymbals are medium weight with a wide dynamic spectrum and a clean stick response. Warm, brilliant open hi-hat sound and a clear chick. These hi-hats are made of a B8 bronze alloy and deliver a great sound. A great set for a great price. Order today.